Several events of the ReRouting Arts festival take place in the Tatham Art Gallery. 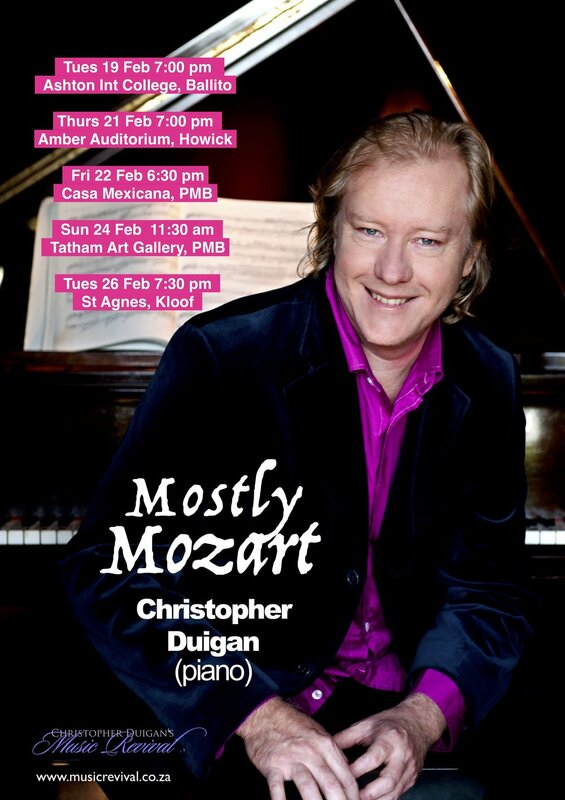 Click on these images to see the full programme. 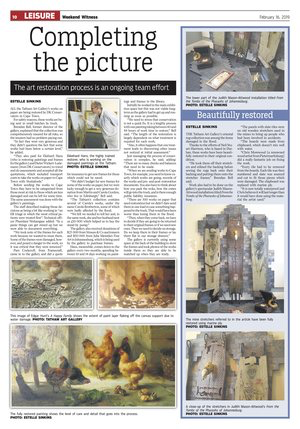 An extensive report was published in ‘The Witness’ on Saturday 16 February 2019 by Arts Editor Estelle Sinkins detailing the restoration efforts after the flood of May 2017. (You can read a report on the flood here). As part of its Outreach Programme, the Tatham Art Gallery will invite a number of artists to participate in an exciting new project. In two three-day workshops in March, facilitated by designer Jono Hornby, energetic artists will design and paint images on large prepared litter bins for the city centre in the Lorna Ferguson Room. Members of the public are welcome to observe the painting workshops while the Gallery is open (Tuesday to Sunday, 09h00 to 17h00). Individuals who sponsor bins, and businesses who contribute to the cost, will be acknowledged. For contributions, contact vimla.moodley@msunduzi.gov.za. Artists will get exposure, and a small honorarium if they so wish. All materials will be provided. With the assistance of the Municipality the bins will be placed in the Tatham Grounds in a campaign to draw attention to the litter problem in the city centre. Interested artists need to complete application forms, available at the Gallery, if they wish to be placed on our list. Posters for our monthly concert presented on Sundays in association with MUSIC REVIVAL.